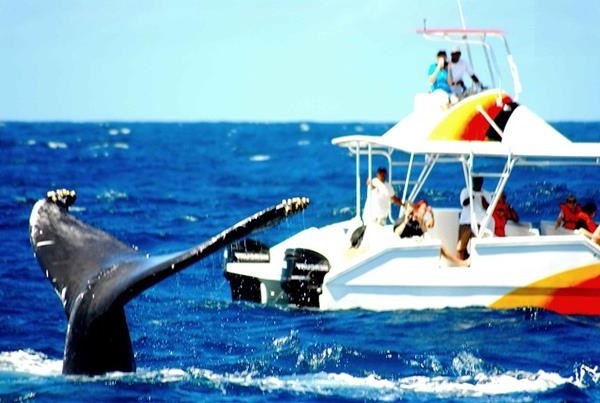 Humpback whales are regular visitors in the bay of Samana. 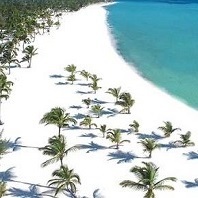 Each year, from Mid-January to mid-April, these huge mammals leave ..
Punta Cana is best known for its beaches and great weather. 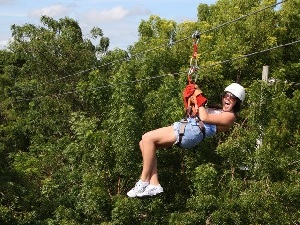 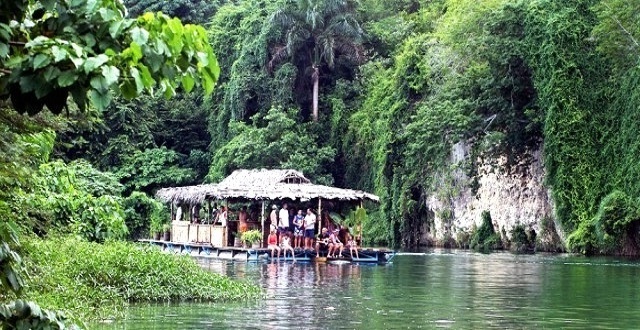 But not many people know that the Dominican Republic has real rainforest .. 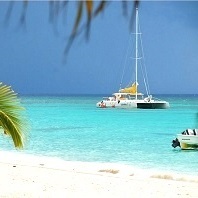 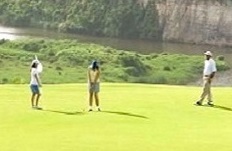 So-called "safaris" are often offered in Punta Cana. 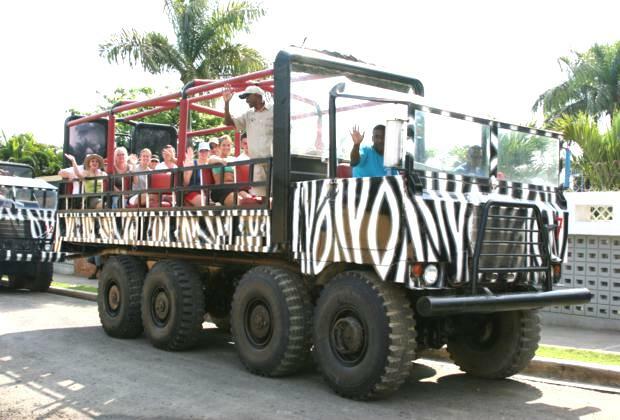 Specialized companies bring tourists in large trucks with open roofs .. 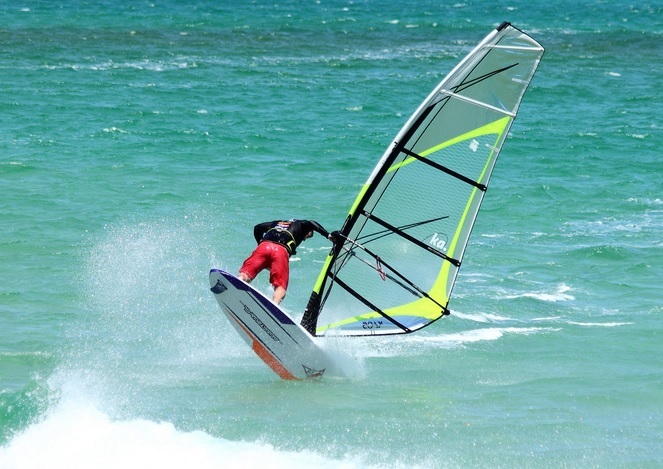 Whether you previously have never been on a surfboard and always wanted to learn it, or if you just improve existing skills ..
Punta Cana can be a good place for windsurfing. 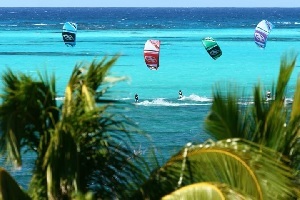 If you are serious about the windsurfing, you should know that the Mecca ..